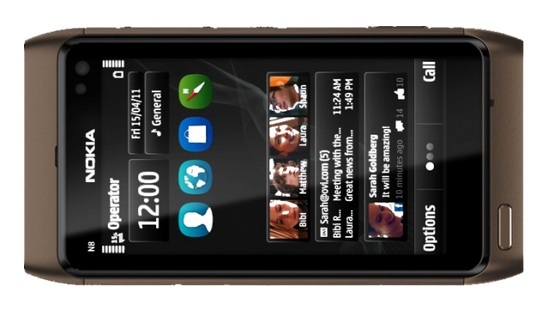 Nokia N8 Successor Nokia 801 on Symbian C In The Making, Ready To Be Unveiled On MWC 2012? I’m not sure if this info is new, but again I’m pretty sure that this is rumor so just take a very small pinch of salt for this topic. 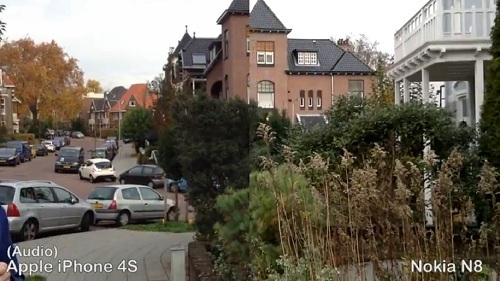 Unwiredview have dug on some Nokia related rumors on the web. It’s about the Nokia N8 successor, either be it on the name of Nokia 801 or Nokia 810 or whatever, it seems this rumor is opening some light to the future camera king of Nokia that will replace N8 on its throne by the time it will be launched next year on February during MWC 2012. 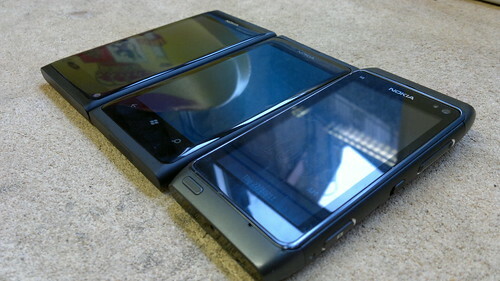 Poll: Nokia N9 or Nokia Lumia 800 or Nokia N8 with Symbian Belle – Which One To Get? If you have the chance to get or buy one which will you pick? 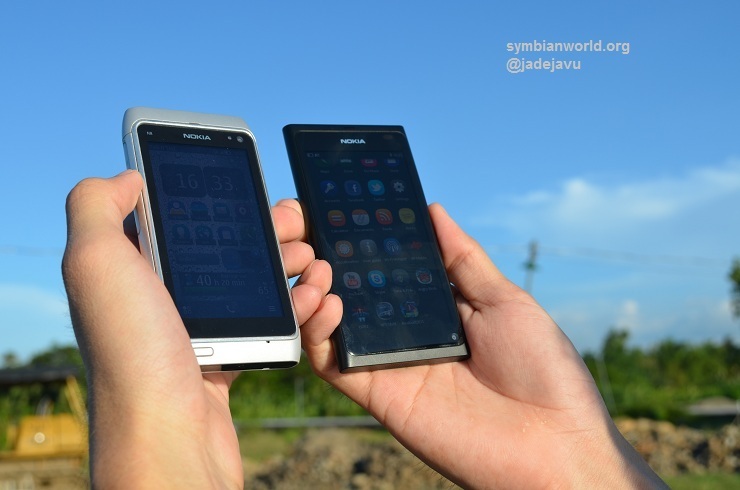 Do the Swipe and Nokia N9 combo hooked you already? Or it is the Metro UI on the Nokia Lumia 800 that is more strikingly attractive for you? 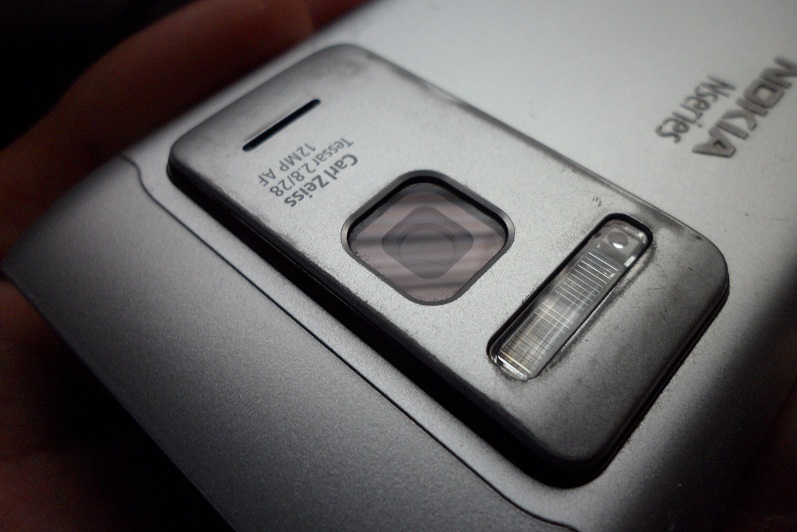 Or maybe the monstrous and unbeatable camera of Nokia N8 paired with Symbian Belle is still your top priority? Bronze Nokia N8 Is On The Way?